Local community connections are important to organisations and individuals at BioQuarter. Links with communities are already flourishing across campus. Our goal is to build on these, and provide a welcoming place where people from local neighbourhoods and beyond can walk, shop, relax and influence projects that are revolutionising local and global health and wellbeing. Students from across the University of Edinburgh are taking part in two innovative research projects, with research questions posed by local communities. For students, critical-thinking skills will be used to analyse complex societal issues. For the communities, solutions for real-world problems will emerge. Both projects are taking place at QMRI, Edinburgh BioQuarter. 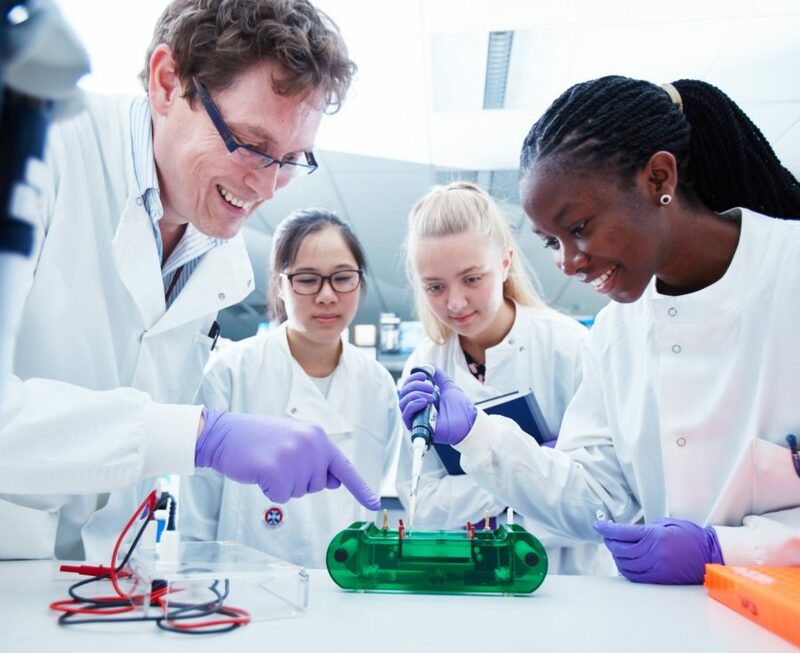 The MRC Centre for Regenerative Medicine at Edinburgh BioQuarter is co-creating activities to connect the local community with the world-class science park and University of Edinburgh.